These folding tablet arm chairs have built-in writing surfaces (left-handed) that are great for schools, churches, or other institutions where those seated need to be able to write notes. 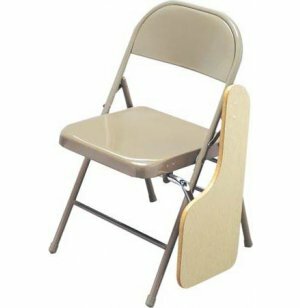 Save money by purchasing a folding chair with an attached writing desk rather than separate chairs and desks. If you don't need to write, the tablet easily folds down regardless of whether chair is opened or closed. This model's special design allows these folding tablet arm chairs to fold as compactly as other folding chairs. The tough 18-gauge steel is made to last for years without any problems, yet the chair weighs only 18 pounds, even with the writing tablet. 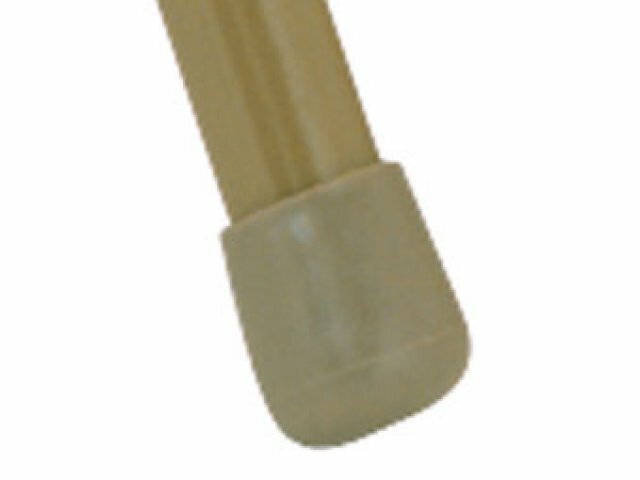 Replaceable leg glides help protect your flooring while chairs are being moved. 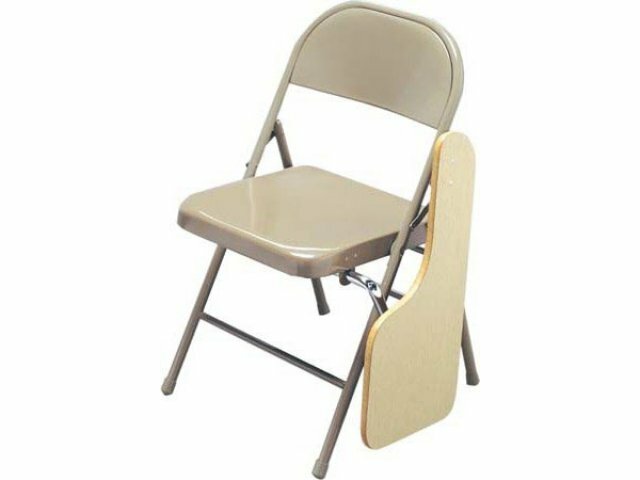 If you are buying a combination of right and left handed tablet folding chairs, keep in mind that between 8 and 10 percent of people are left-handed.